Designers have taken the overalls garage attendants wore back in the day and given them a new look, approved by a generation of powerful, sure of themselves women. 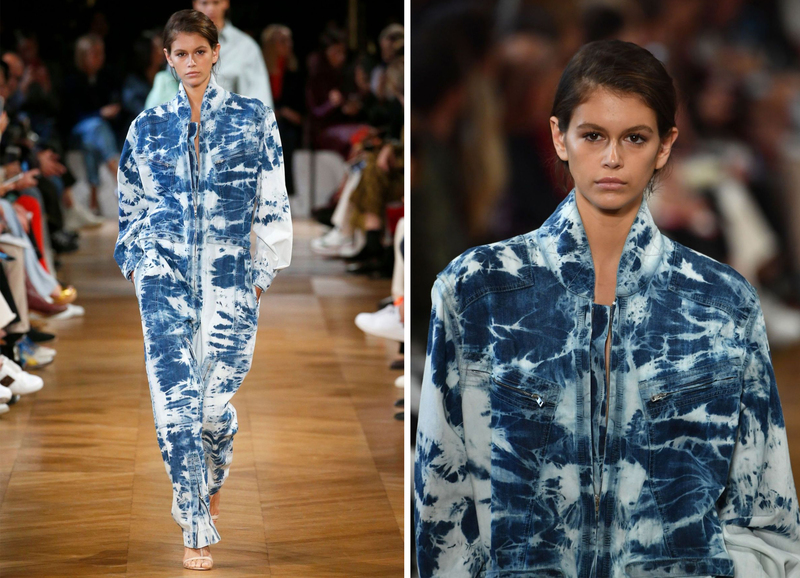 It all started on 3 October when Kaïa Gerber, famous “daughter of” and overbooked model, walked down Stella McCartney’s 2019 catwalk in an “I want” tie-dye boiler suit. Since then boiler suits can be seen everywhere on the fashion scene, both on the catwalks and in the street. Gigi Hadid has been seen in shiny pink, one of the Fashion Week lucky few wore an immaculate and minimalist version while another noticeable influencer sports the full denim look: work overalls are now available in all shades, fabrics and styles. 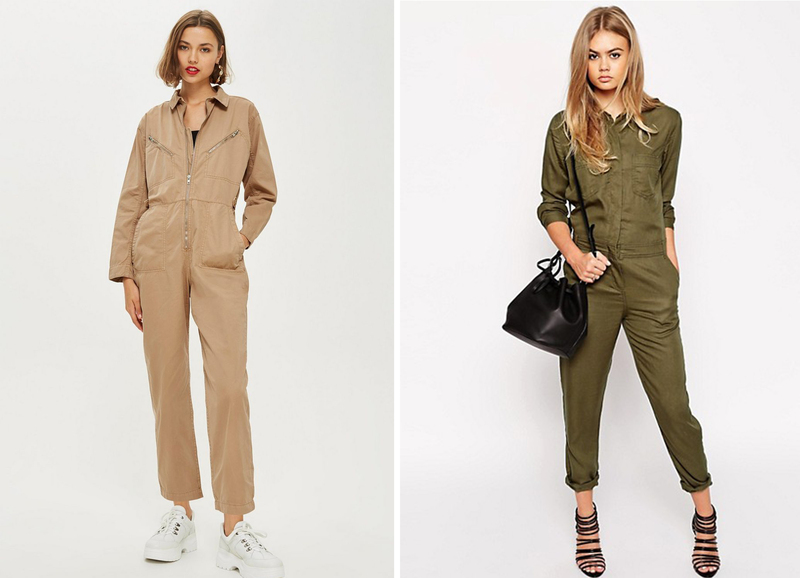 Workwear inspires the new generation jumpsuit and the garage attendant’s garb in particular. It looks back to its worker roots worn wide and belted with lots of practical pockets. It’s usually zipped, with the sleeves rolled up and collar turned up. Fans play up the masculine-feminine aspect by wearing the neck slightly open and adding sophisticated accessories such as blingy jewellery or an understated clutch bag, or wearing a pair of stiletto heels with it. 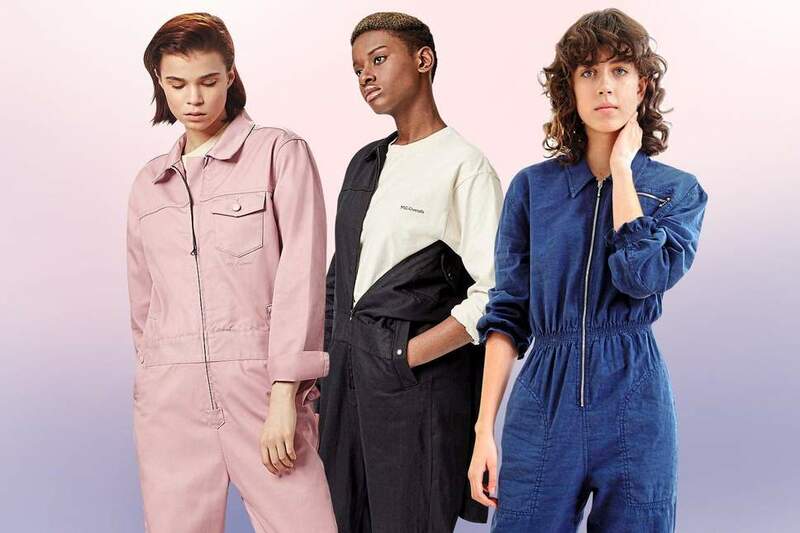 The boiler suit is decisively practical at a time when streetwear is getting a durable grip on women’s prêt-à-porter. Super-clichéd codes are out, the 2019 woman wants pieces she can wear anywhere to wrangle her days. 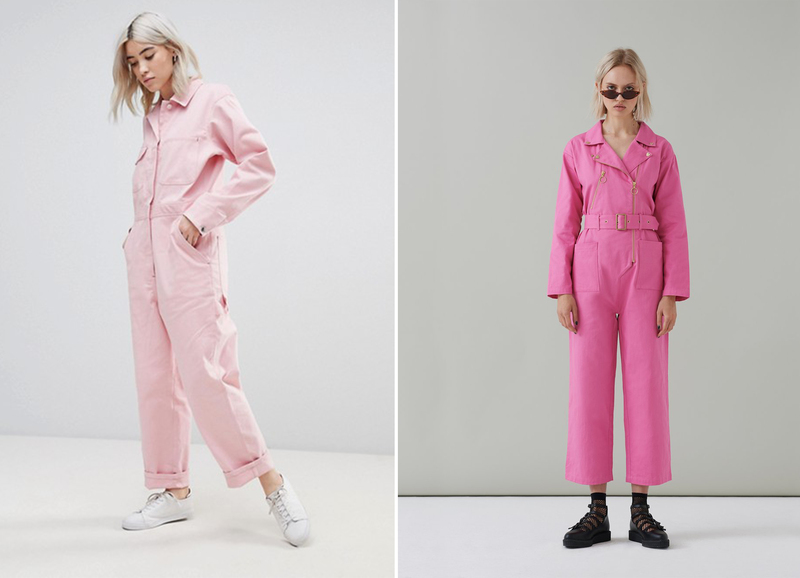 Although the boiler suit is urban, trail-blazing or even brazen, it doesn’t stop some fashionistas from choosing it in girly colours, like the famous “Millennial Pink”, and making the uniform that’s been around for almost a century the new prerogative for modern young women. 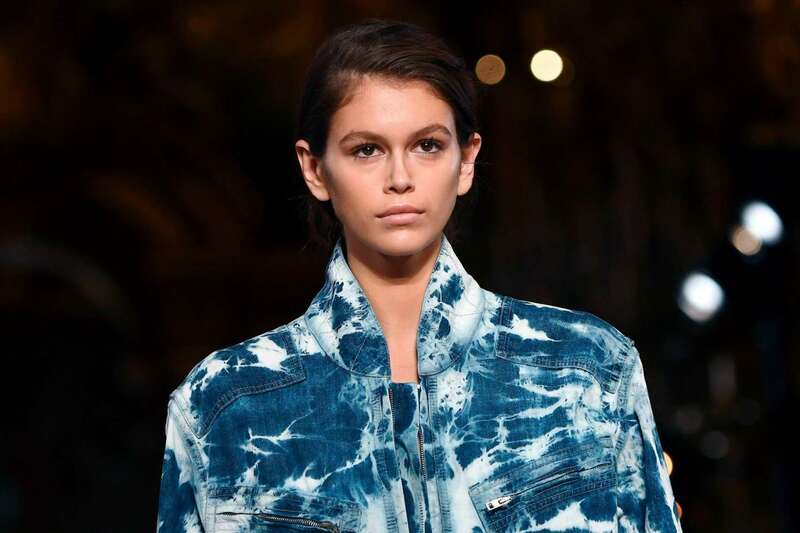 To read more about this emerging trend, go to “Must-Have” Spring 2019 in the Casual section of the Promostyl “Client Space”, as well as the technical drawings in the CASUAL & KNITWEAR SS19 Trendbook (see page 111).